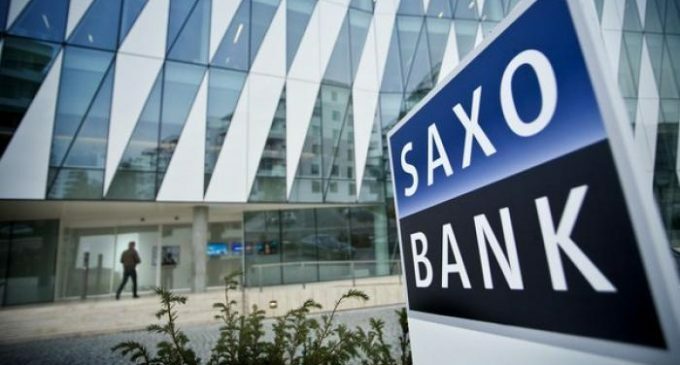 According to Steen Jacobsen, a leading expert at Saxo Bank, the global economy needs the debt relief and an increase in labor productivity. These tasks are related. Thus, investing in the productivity growth is often accompanied by the need for borrowed funds. At the same time, high debt reduces the opportunities and pace of the development. Mr. Jacobsen notes that now the debt burden is greater than ever. Spending 25-30% of the revenue on the debt repayment, it is difficult to find money for the development of productivity. This is not the only factor on which the further growth depends, but when it is about a large period of time, a lot depends on it. At first glance, the task of labor productivity gains seems very simple. However, in reality, it requires large scale modernization, improvement of infrastructure, education, Internet speed, etc. To undertake such reforms, we need more political support. However, at the moment politicians are gaining popularity in a simple way – by supporting large companies. “In my opinion, any politician who states that he is able to lead the country to the greatest productivity will receive great support,” said Mr. Jacobsen. Mario Draghi, President at the ECB, constantly resorts to the reforms aimed at stimulating the productivity growth. He believes that the eurozone needs changes and decisive actions. The Federal Reserve is also concerned about the low level of the productivity growth. In his speech, Jerome Powell notes that the productivity growth completely depends on the technology development. Despite the statements of leading regulators and their development of anti-crisis programs, Mr. Jacobsen believes that it is they who are to blame for the decline in the productivity growth. Their capital policy allows keeping everything as it is. The expert also mentioned the Russian reforms. He believes that the changes initiated in recent years have the right vector. But to achieve stability in the economy, they need to be developed. The next step that the Russian government should take is to reduce the share of state enterprises, reduce taxes, create conditions for business development and liberalize the private sector. It is necessary to develop a system of benefits and incentives that allows businesses to take risks. In addition, competitiveness should be increased in all areas. This can be done by inviting foreigners and working with them on an equal footing. Mr. Jacobsen also mentioned the importance of developing automation and artificial intelligence in order to change the essence of labor, leaving the 8-hour working day in the past. “We need new solutions and we will definitely achieve them,” he added.